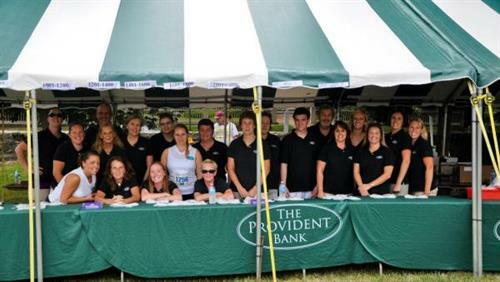 The Provident Bank is an innovative, commercial bank that finds solutions for our business clients. We are committed to strengthening the economic development of the regions we serve, by working closely with businesses and delivering superior products and high-touch services to meet their banking needs. 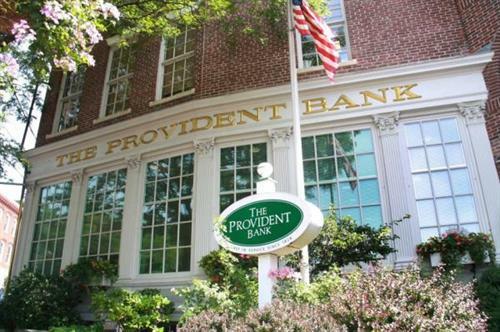 The Provident has offices in Massachusetts and New Hampshire. All deposits are insured in full through a combination of insurance provided by the Federal Deposit Insurance Corporation (FDIC) and the Depositors Insurance Fund (DIF).